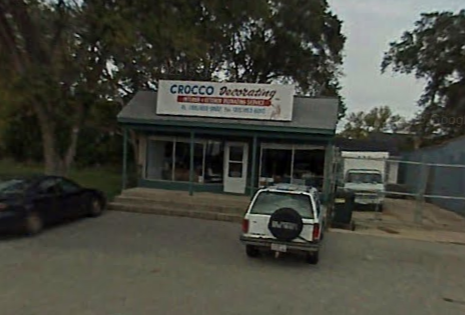 At Crocco Decorating, you not only get a professional painter, but you get an honest experienced friend in the painting business. We work closely with interior designers and general contractors, ensuring the best possible results for you. Our experienced painters guarantee clean, prompt service.